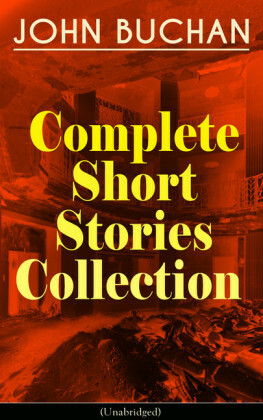 This carefully crafted ebook: 'RICHARD HANNAY Complete Collection - 7 Mystery & Espionage Books in One Volume (Unabridged)' is formatted for your eReader with a functional and detailed table of contents. 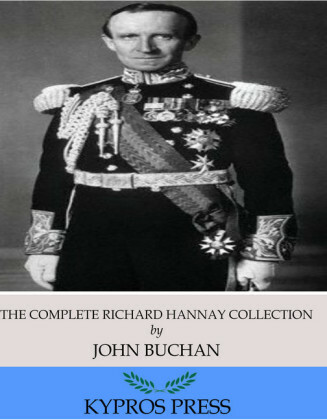 Major-General Sir Richard Hannay is a character created by Scottish novelist John Buchan. 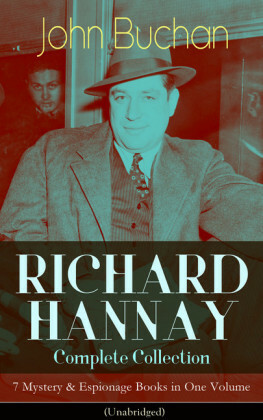 Hannay is based on Edmund Ironside, from Edinburgh, a spy during the Second Boer War. The Thirty-Nine Steps - Hannay is buttonholed by an American stranger who knows of an anarchist plot to assassinate the Greek Premier during his forthcoming visit to London. It is now up to Hannay to save the day and stop Europe from destabilising. 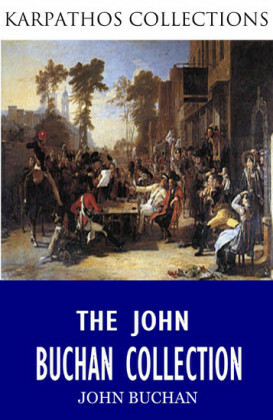 Greenmantle - Hannay is called in to investigate rumours of an uprising in Constantinople. Once there, he and his friends must thwart the Germans' plans to use religion in winning the war. Mr Standfast - Brigadier-General Hannay is recalled from active service on the Western Front to undertake a secret undercover mission hunting for a dangerous German agent at large in Britain. The Three Hostages - Hannay receives a request to help solve the mysterious kidnapping of the children of three prominent people before it's too late... 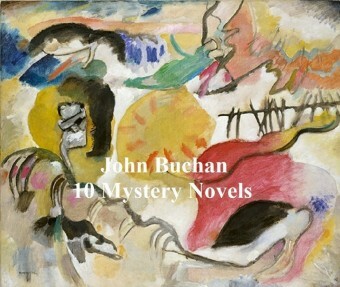 The Island of Sheep - Hannay, now in his fifties, is called by an old oath to protect the son of a man he once knew, who is also heir to the secret of a great treasure. The Courts of the Morning - Hannay is approached by the American military attache in London to covertly solve the mystery of Blenkiron's disappearance in South America. Hannay seeks out his friend Sandy Arbuthnot for help, but Sandy soon disappears, sending Hannay a mysterious letter . . . 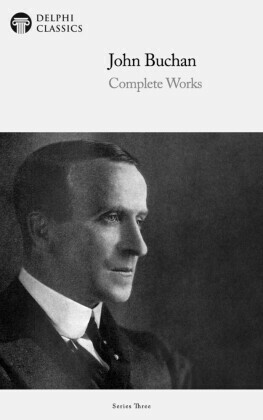 The Green Wildebeest - It is a mystery tale of a man afflicted with a terrible curse for doing something he shouldn't have John Buchan (1875-1940) was a Scottish novelist and historian and also served as Canada's Governor General. 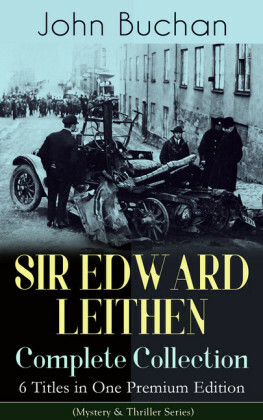 He is now best remembered for his adventure and spy thrillers, most notably The Thirty-Nine Steps.